Our family-friendly pub and restaurant offers a fantastic experience in a warm and friendly environment, with delicious food on offer and a wide choice of hot and cold beverages. If you have any questions, we would love to hear from you – please get in touch. Parking is limited however additional parking is available at the Underhill pay & display car park, which is a two minute walk away EX8 5HH. We can also be reached by train. 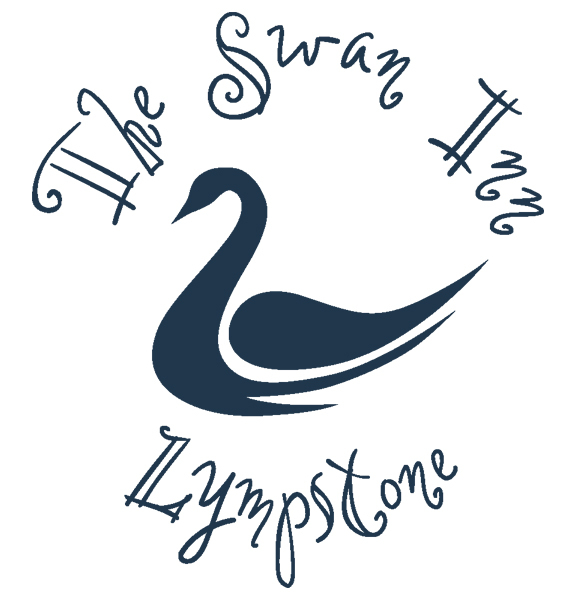 We are next door to Lympstone train station which is on the main Exmouth line.